Creating commissioned artwork takes time. In cases where time is short commission gift vouchers can be purchased to the value of the commission. 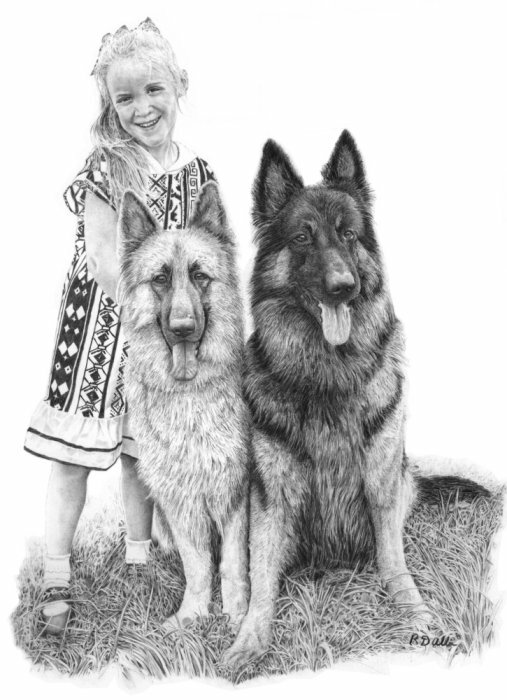 The example below is a A4 pencil drawing. done for a client based on a tiny photo she kept in her purse over 30 years.